Serena Williams is clearly an it girl: gorgeous, athletic and fashion savvy! 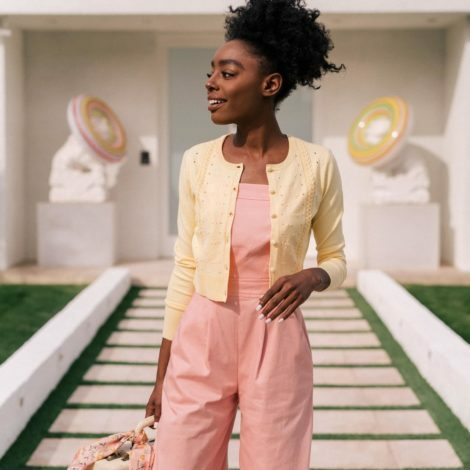 The tennis star partnered with HSN to present the Serena Williams Signature Statement Collection Fashion Show at Kia STYLE360 New York Fashion Week. 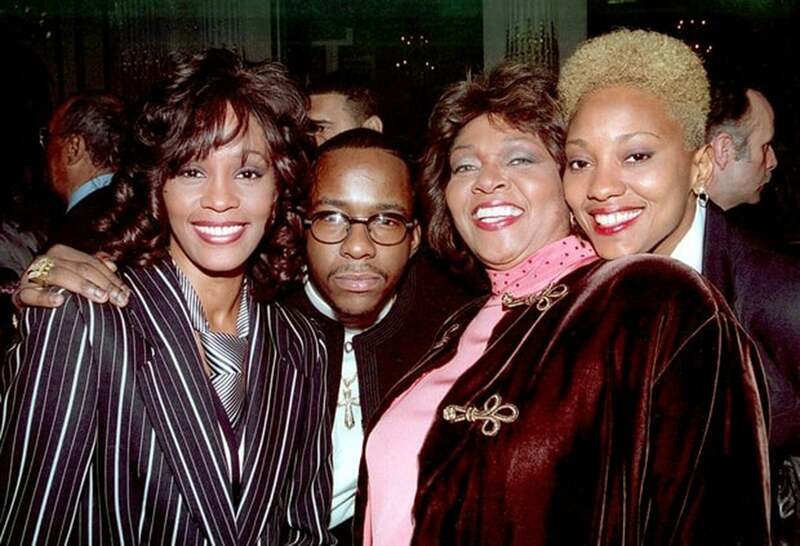 The crowd was a mix of Olympic athletes, actors, singers and heavy fashion hitters. 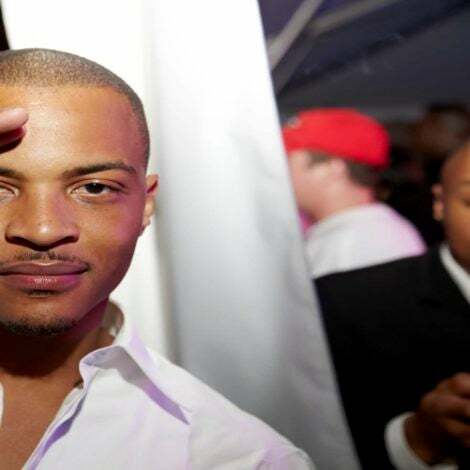 Prepare for a serious case of FOMO! 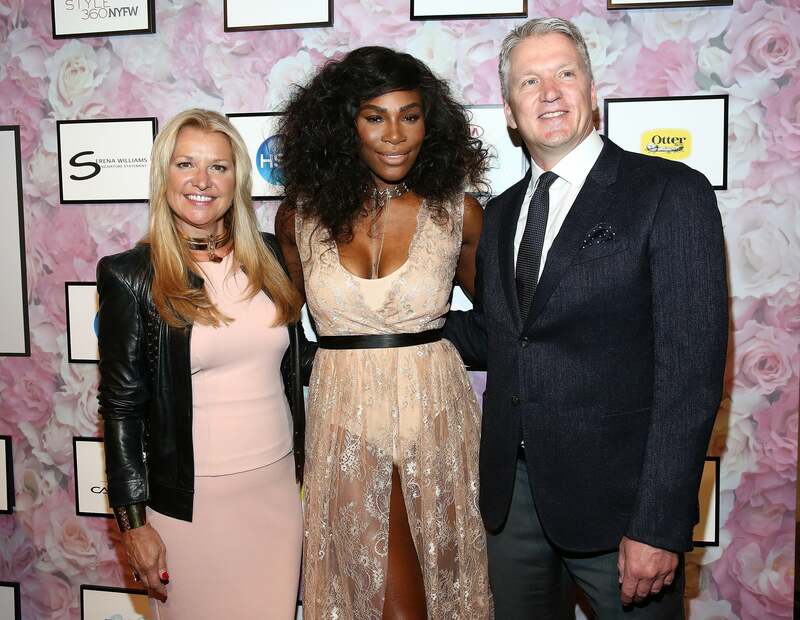 CEO of HSN Mindy Grossman, Serena Williams and President of HSN Bill Brand at the HSN x Serena Williams Signature Statement Collection Fashion Show in NYC. 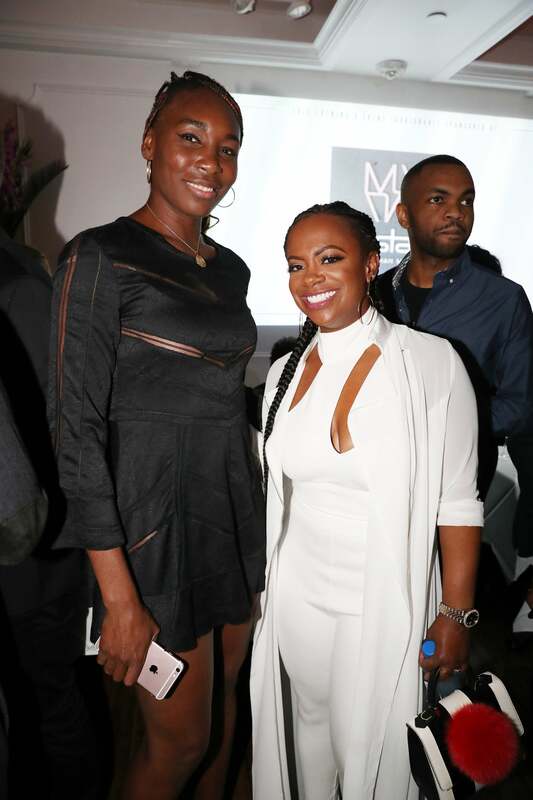 Naturi Naughton looked fierce at the HSN x Serena Williams Signature Statement Collection Fashion Show in NYC. Venus Williams comes out to support her sis at the HSN x Serena Williams Signature Statement Collection Fashion Show in NYC. 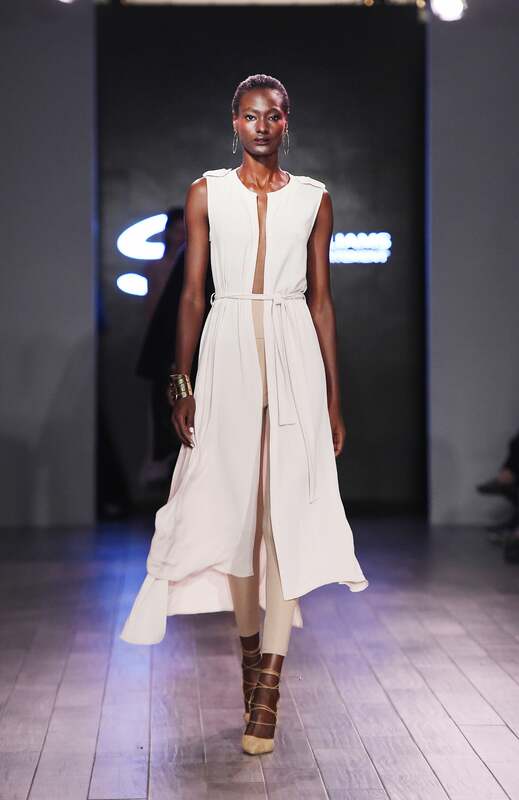 Olympic star Dalilah Muhammad word the red carpet at the HSN x Serena Williams Signature Statement Collection Fashion Show in NYC. 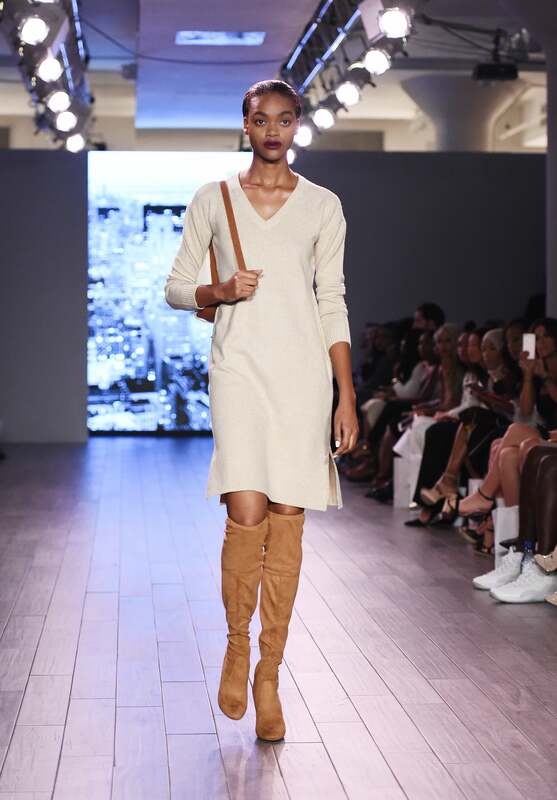 Olympic star Nia Ali at the HSN x Serena Williams Signature Statement Collection Fashion Show in NYC. La La Anthony at the HSN x Serena Williams Signature Statement Collection Fashion Show in NYC. 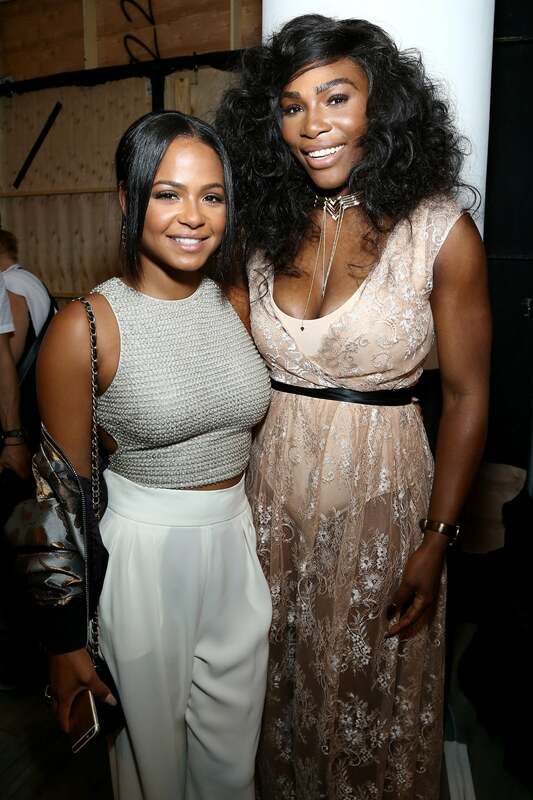 Christina Milian at the HSN x Serena Williams Signature Statement Collection Fashion Show in NYC. 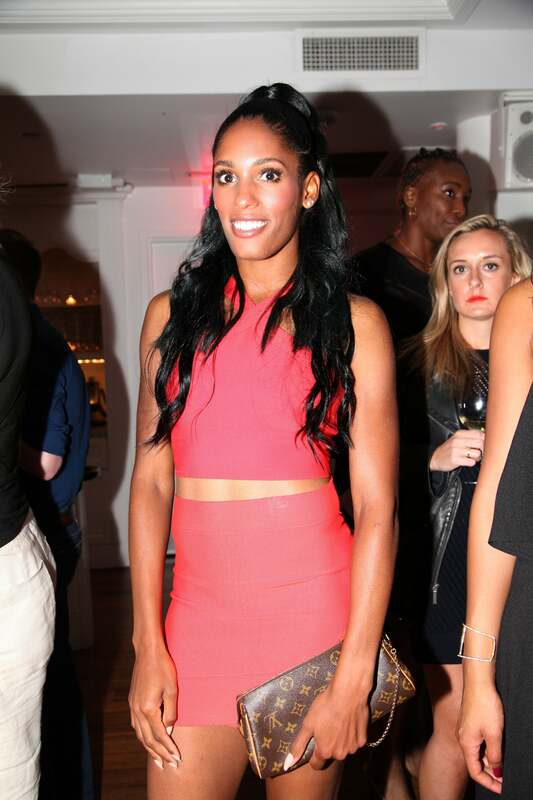 Olympic star Sanya Richards-Ross at the HSN x Serena Williams Signature Statement Collection Fashion Show in NYC. 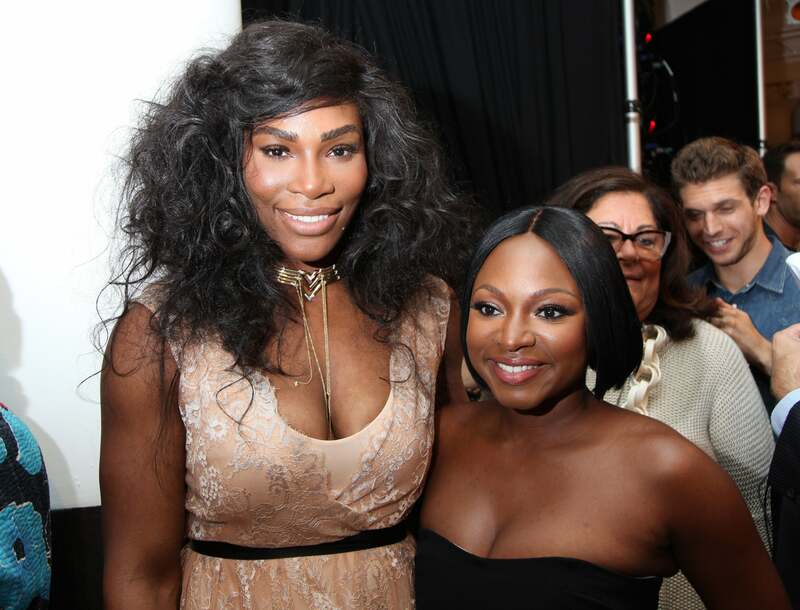 Serena and Naturi Naughton pose for a pic at the HSN x Serena Williams Signature Statement Collection Fashion Show in NYC. 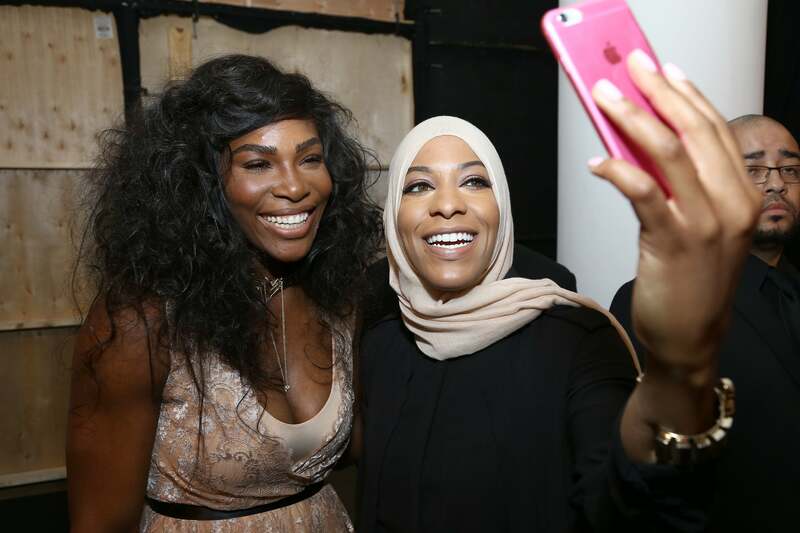 Olympic athlete Ibtihaj Muhammad takes a selfie at the HSN x Serena Williams Signature Statement Collection Fashion Show in NYC. 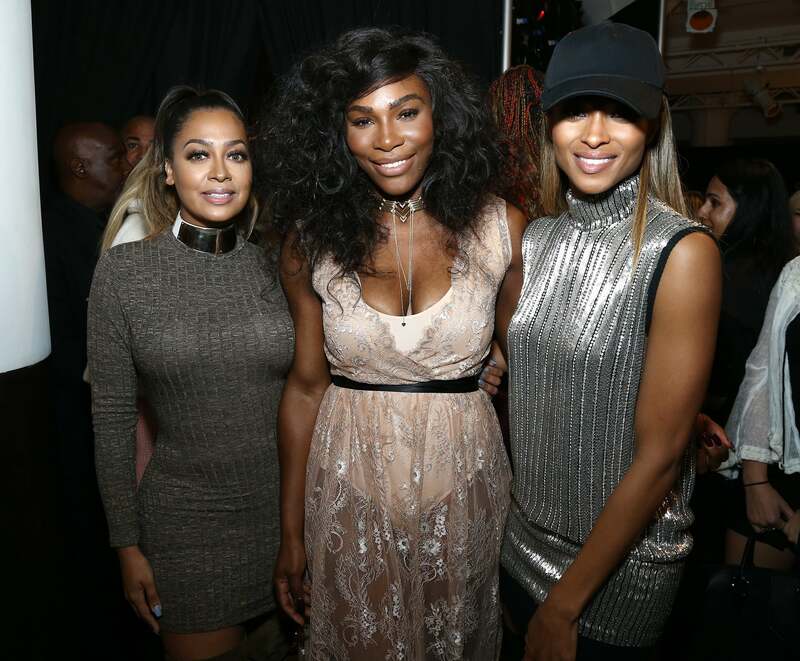 La La Anthony, Serena Williams and Ciara pose for a pic at the HSN x Serena Williams Signature Statement Collection Fashion Show in NYC. 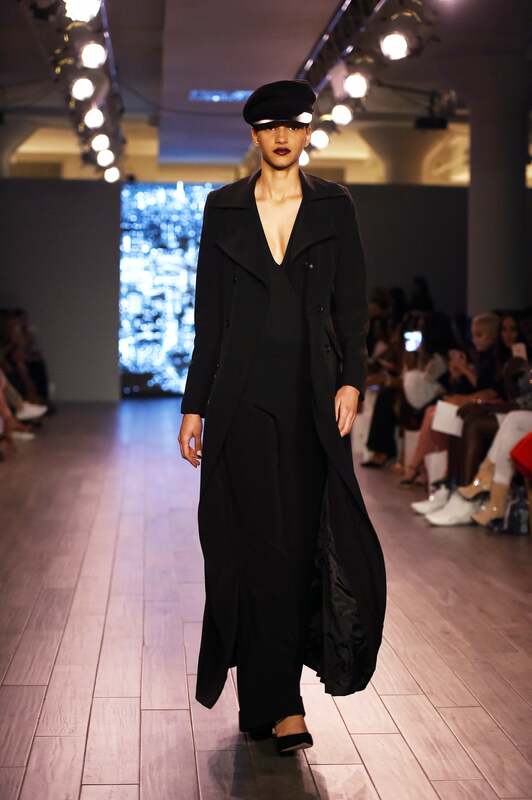 Ciara arrives in style at the HSN x Serena Williams Signature Statement Collection Fashion Show in NYC. 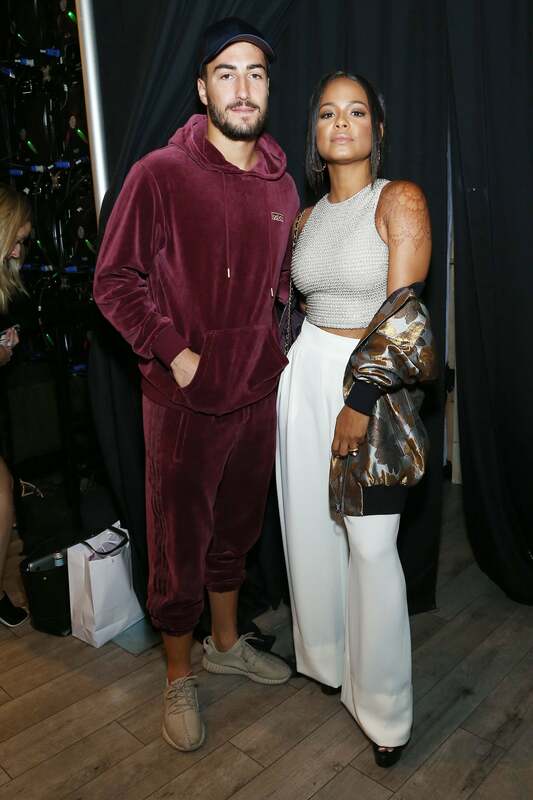 Fatmir Hysenbelliu, Christina Milian take a photo at the HSN x Serena Williams Signature Statement Collection Fashion Show in NYC. 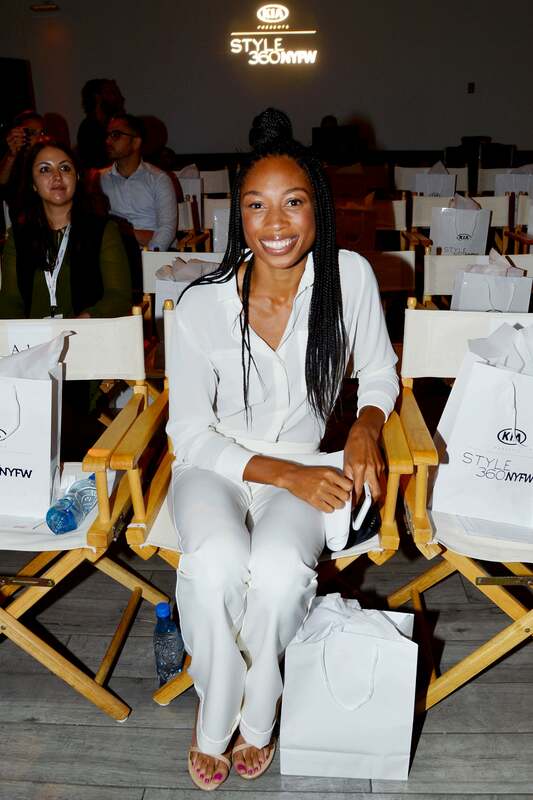 Olympic star Allison Felix is ready for the show at the HSN x Serena Williams Signature Statement Collection Fashion Show in NYC. 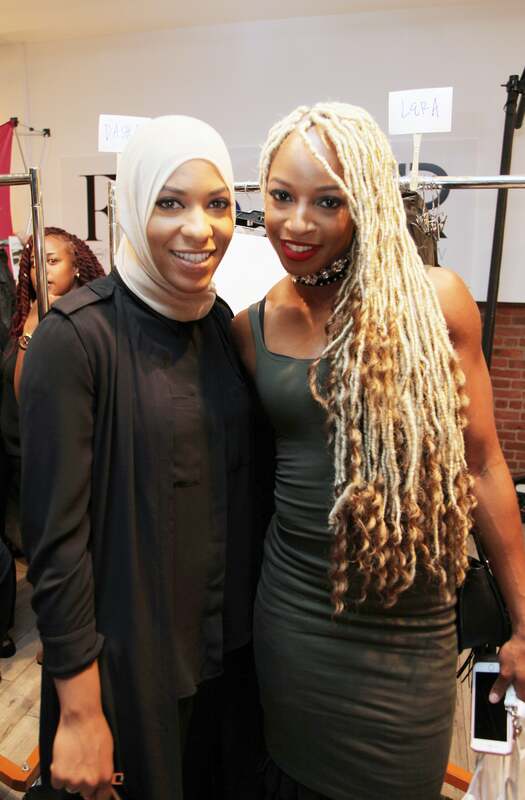 Olympic athletes Ibtihaj Muhammad and Natasha Hastings attend HSN Presents Serena Williams Signature Statement Collection Fashion Show. Christina Milian and Serena Williams are all smiles at the HSN x Serena Williams Signature Statement Collection Fashion Show in NYC. 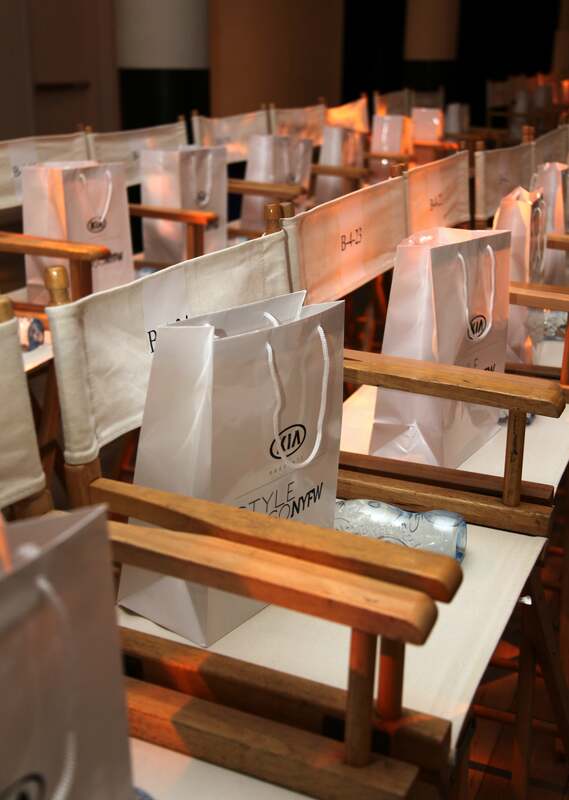 Goodies are ready for guests at the HSN x Serena Williams Signature Statement Collection Fashion Show in NYC. Ciara chats with Anna Wintour at the HSN x Serena Williams Signature Statement Collection Fashion Show in NYC. 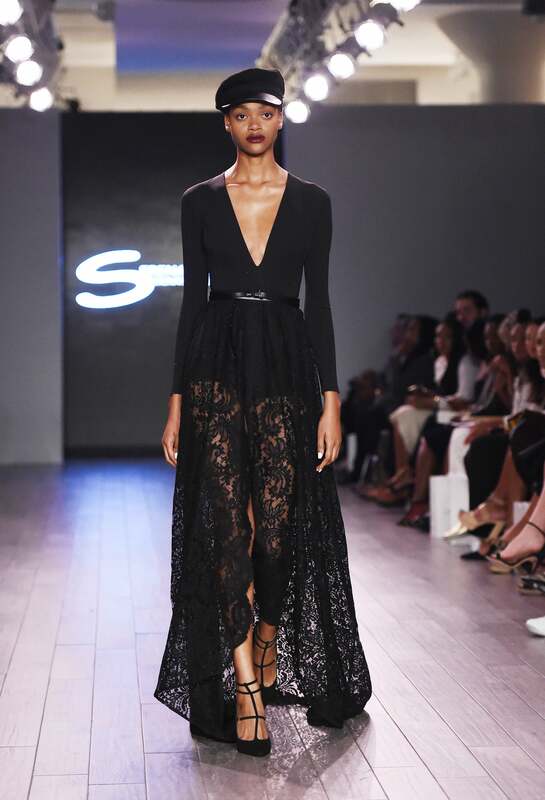 Serena made sure there were plenty of beautiful black models working the runway at the Serena Williams Signature Statement Collection By HSN. 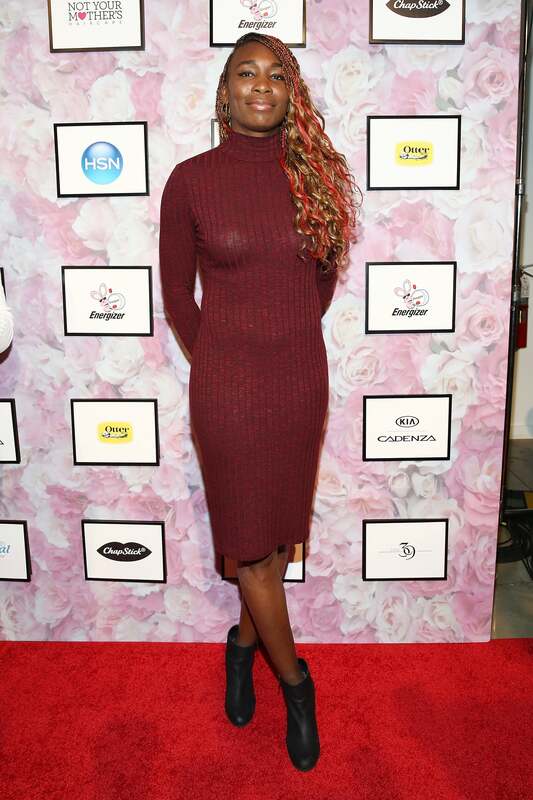 Serena Williams poses for a pic at her 2016 Collection After Party at Bagatell in NYC. 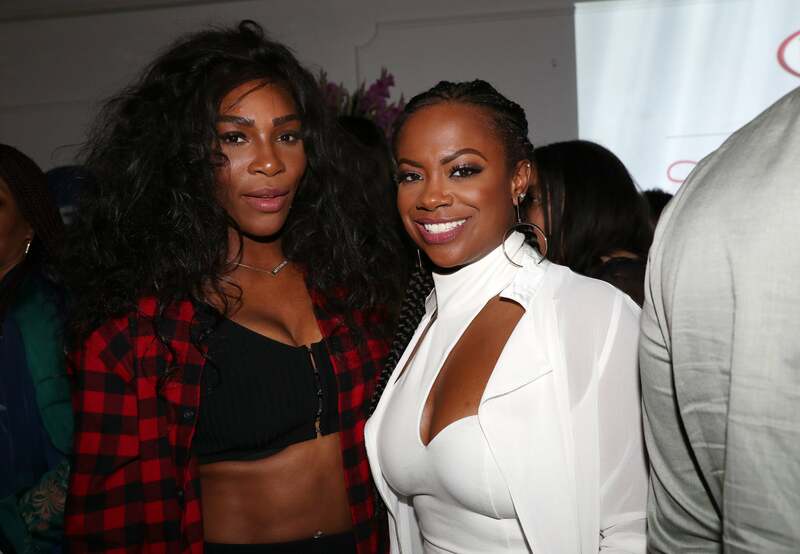 Serena and Kandi Burruss pose for a pic at the 2016 Collection After Party at Bagatell in NYC. 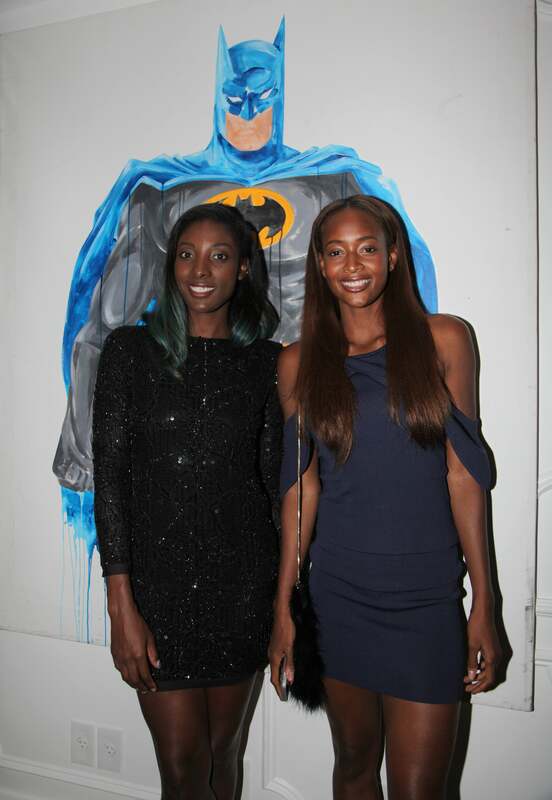 Olympic stars Nia Ali and Dalilah Muhammad the Serena Williams 2016 Collection After Party at Bagatell in NYC. 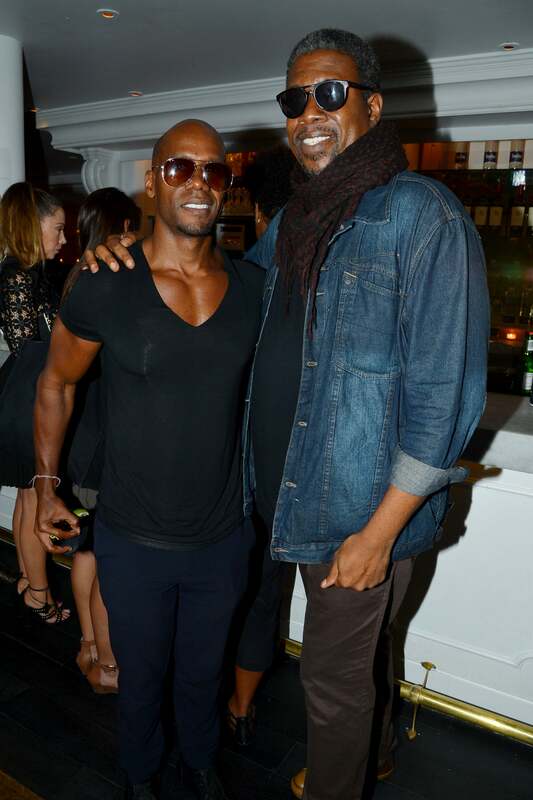 the Serena Williams 2016 Collection After Party at Bagatell in NYC. 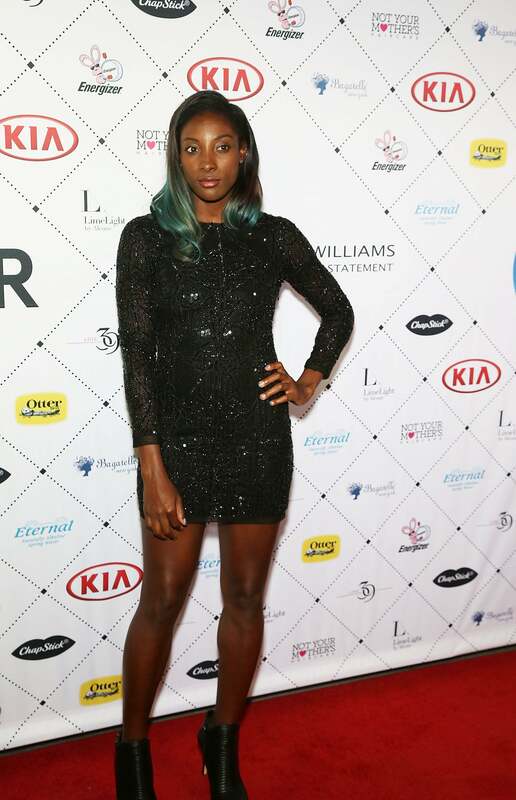 Olympic star Nia Ali serves on the red carpet at the Serena Williams 2016 Collection After Party at Bagatell in NYC. 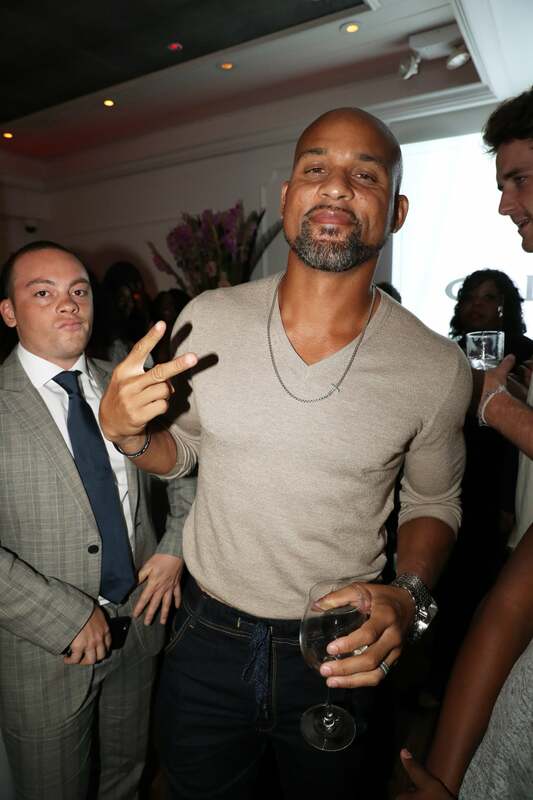 Olympic star Christy Caslin lights up the room at the Serena Williams 2016 Collection After Party at Bagatell in NYC. 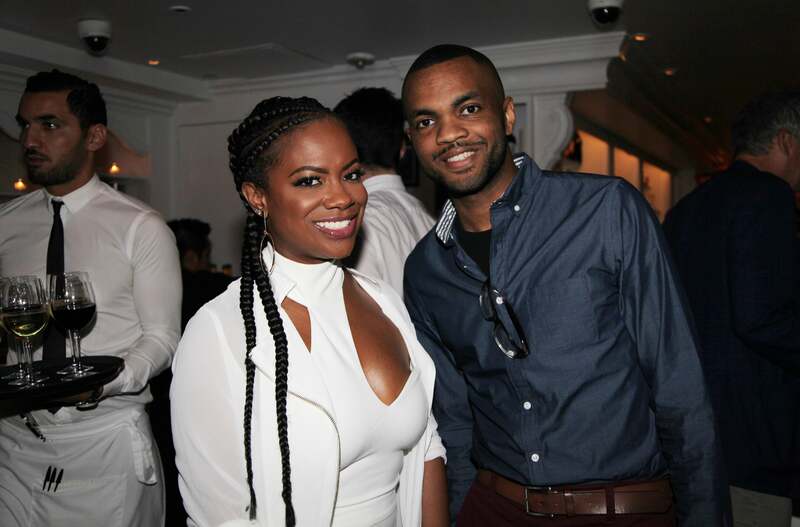 Kandi Burruss Don Juan smile for a photo at the Serena Williams 2016 Collection After Party at Bagatell in NYC. 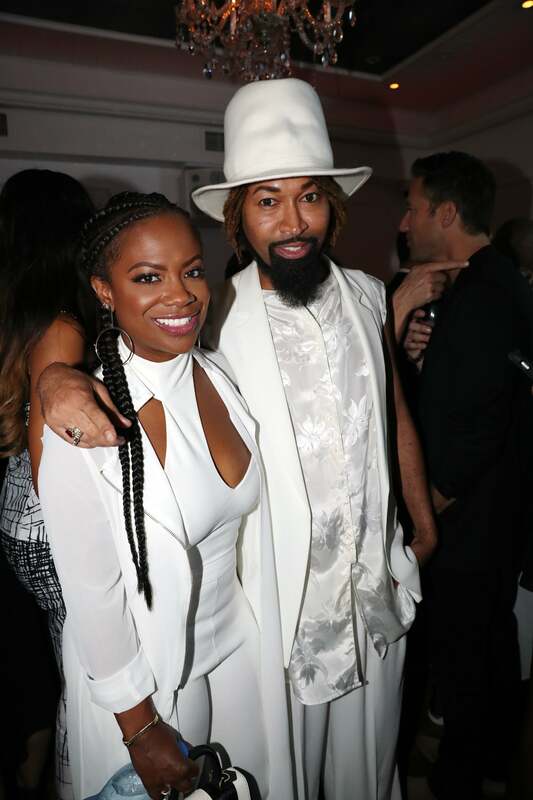 Kandi Burruss and Ty Hunter look regal in white at the Serena Williams 2016 Collection After Party at Bagatell in NYC.